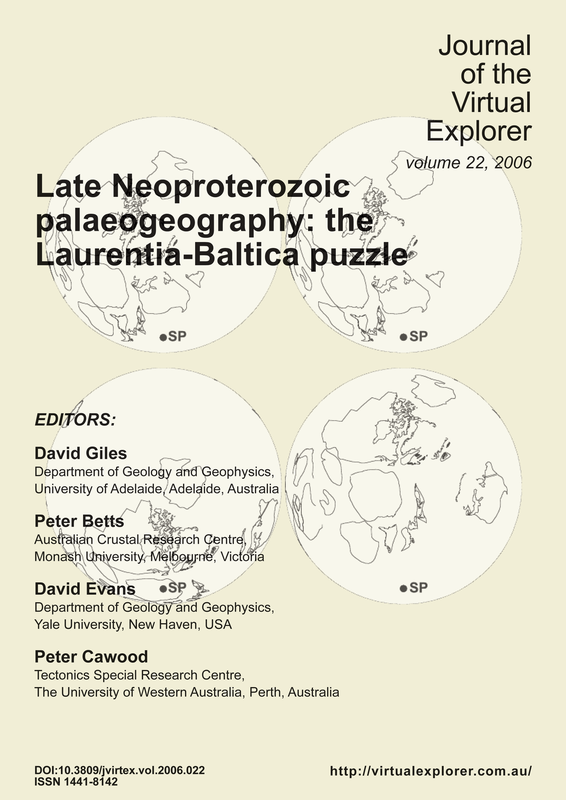 Contributions include an animated history of Proterozoic Australia, alternative models for the Rodinian supercontinent, a discussion of Late Neoproterozoic palaeogeography, and formation and breakup of the North China craton. Sign in or Subscribe for access! You are not signed in, and you not within the network of a subscribing organisation. You will have limited access to the Journal's content. You may subscribe to the Journal to receive immediate access.